We’re excited to find ways to connect! For information on our vision and ways to foster the program, contact Dr. Hollis Pierce-Jenkins, Executive Director. For information about billing and operations, contact Kim Caldwell, Operations Manager. For information about volunteer opportunities, contact Desiree Brown, Volunteer Coordinator. For information about corporate or foundation grants, contact Francesca Aspromonte, Grants Manager. For information about donation opportunities or special events, contact Evan Robinson, Development Manager. 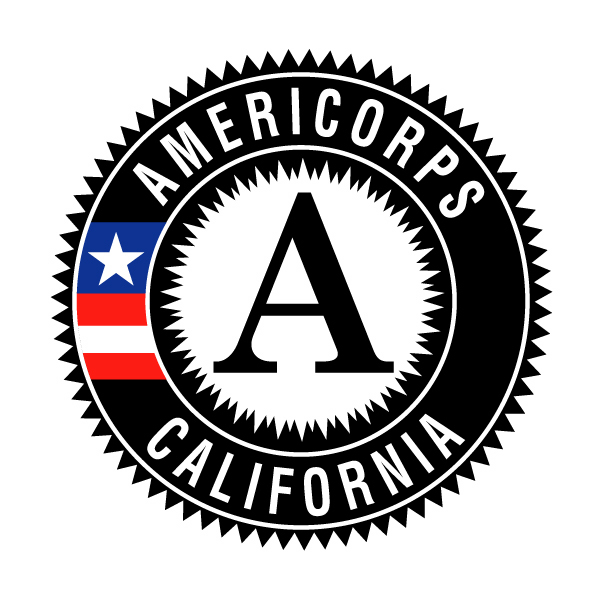 For information about SSL’s AmeriCorps program, contact Katie Brym, AmeriCorps and Government Contracts Manager.